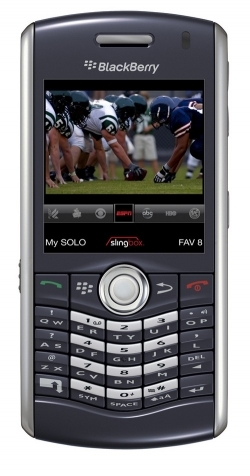 SlingPlayer Mobile 1.0 for BlackBerry and iPhone | BlackBerry Blast! You guessed it. SlingPlayer Mobile for BlackBerry is finally out of beta and version 1.0 is ready for download. It was available in December but it's nice to get to a full stable version. On the iPhone front, SlingPlayer Mobile for iPhone has been out for awhile but it has been submitted to the App Store and is awaiting approval.